Last month, I asked our Twitter followers to submit their story or testimony. I smiled and cried as I read your stories, so thrilled to see the Master Storyteller weave His "once upon a time..." into so your lives. Thanks to you girls, we have an amazing collection of fifteen plus stories. All of these amazing stories can be read by our Crown of Beauty Magazine Club Members. I pray that these stories of grace and God's glory will light a spark of passion in each of you. 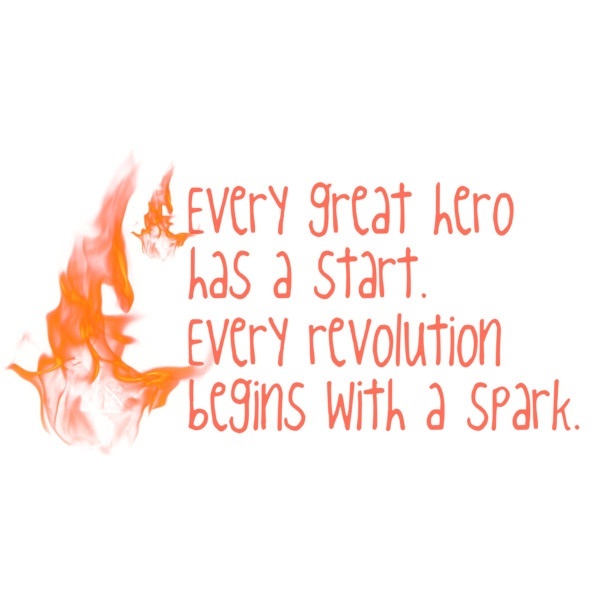 Every story has a start, and every revolution starts with a spark. When I came across this story, I knew it had to be featured and made available to all our readers. This is a story about a Princess whose heart was full of fairytale dreams, before she suddenly found herself trapped in the middle of a real life nightmare. She traded her childhood dreams for an ugly reality, and had to find the One who could liberate her. I was very blessed to grow up in a Christian home with two amazing parents that loved me immensely and always told me that God loved me even more than they did. I went to a private Christian school and of course went to church every Sunday & Wednesday. Because if this, I accepted Christ at an early age, I was 8. 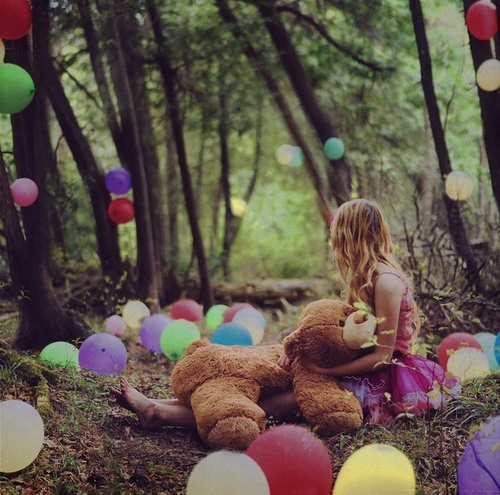 I was your typical little girl; I loved playing dress up, singing and dancing, reading fairytales. I was convinced that when I grew up I would become a Disney Princess. In my heart I always knew that God loved me, but I never really owned my faith as my own. In school I was always known as the "good girl.” I never got into trouble, I was kinda quiet, and to be honest I had an eclectic taste in fashion. I had big glasses, braces and wore whatever I wanted, even if it didn't match. I never cared what others thought about me until my 13th birthday. One of the girls in my class came up to me & told me I was fat, ugly, and the only reason I had any friends was because they felt sorry for me. It was like my whole world came crashing down. I began to question who I was. I wanted to "fix" myself. So, I stopped eating, and if I did eat I just threw it up later in the bathroom. In a time in my life when I felt so alone and out of control, Satan got in my head and started feeding me lies. I began to question if God really loved me. I began to believe that I was just a number to Him and that my life really didn't matter in the scheme of things. I went from the little girl who dreamed of being a princess, to a teenager with an eating disorder who had given up her dream and never felt more alone in the world. As I lost weight I gained more attention from the popular girls, which of course only motivated me to eat less and less. I was crying inside, desperate for help, but on the outside I wore a mask. Trying to convince everyone that I was still the "perfect little Christian girl". This went on for about 3 years. The summer before my Sophomore year of high school I went to church camp. All week long they had us dig a huge hole in the field. We had no idea what it was for, but on the last day we had a service outside by the hole. It was then we found out that we had been digging a grave. The pastor asked us what we needed to die to in our lives and if we wanted we could climb in the grave and pray about it. The whole time I stood waiting to get in the grave I couldn't figure out what I needed to die to. When it was my turn, all 107 lbs of me climbed into the grave and I stood there looking to the sky waiting to hear from God about what my "problem" was, and I waited. I had never heard God so clearly in my life. He said," Caitlin, this whole time I have never left your side. You have got to stop believing the lies of Satan. You are my beautiful Princess, and I love you endlessly. My love for YOU is the greatest fairytale of all time. You and I can do great things together. You need to trust me and give me your heart completely. Stop hurting yourself, stop trying to find your worth from other people. Find your worth in me, because you are more precious than diamonds. You are my Princess, and I love you." I cried 3 years worth of tears in that grave. It wasn't easy and it took time, but I came out of my depression and started eating again. It was hard on me because I started gaining weight, but I had to remind myself of God's love for me. To this day, I still struggle with my body image. I wish I could tell you that I put all that behind me, but it's a daily struggle for me. But I'm reminded that God loves me for who I am & that I am His beloved Princess. Whenever I can, I try to help other girls see themselves as the true Princess they are and remind them of the greatest fairytale of all time; the one written by God in their life. We Princesses have to stick together after all! Want to read more breathtaking testimonies? Want to be powerfully encouraged to impact this world for the King of Heaven? Join our club today!